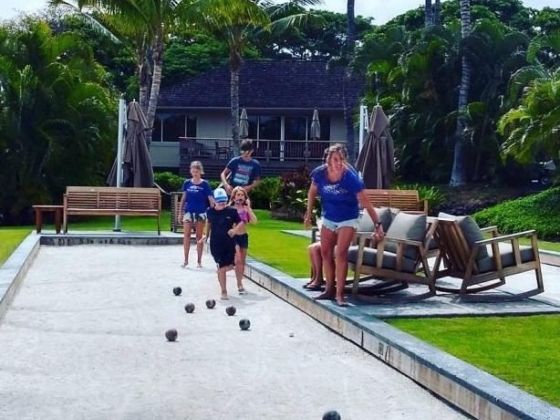 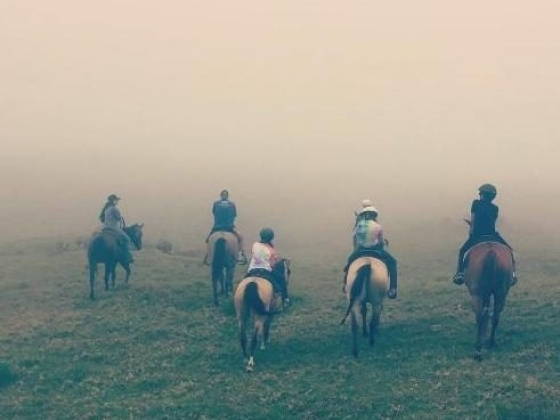 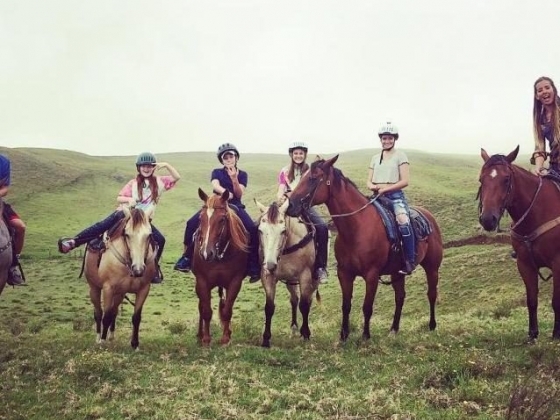 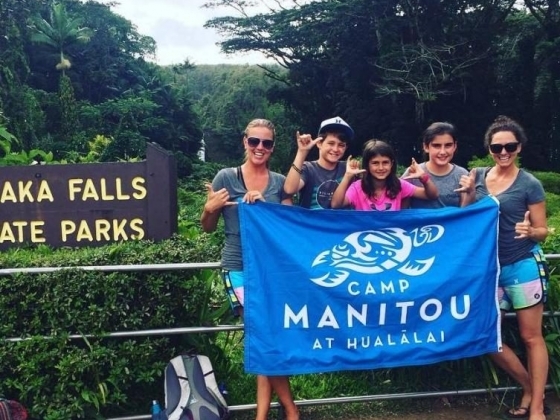 Camp Manitou Hualalai is an adventure day camp designed exclusively for the guests and residents of Four Seasons Resort Hualalai aged 9 - 15. 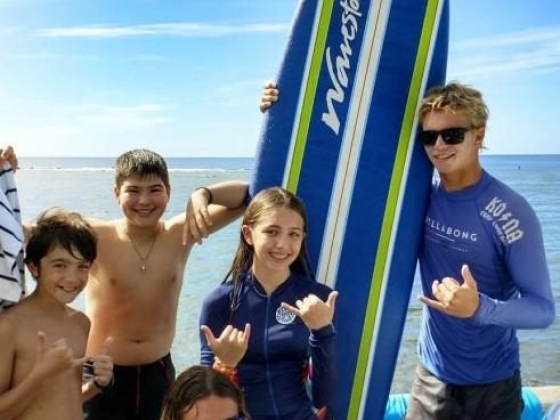 Founded in Maine in 1947, Camp Manitou is one of the nation's foremost summer camps and has grown from a traditional boys Summer camp, to include a girls Summer camp, an acting Summer camp, and a non profit grief camp with week-long sessions across the nation. 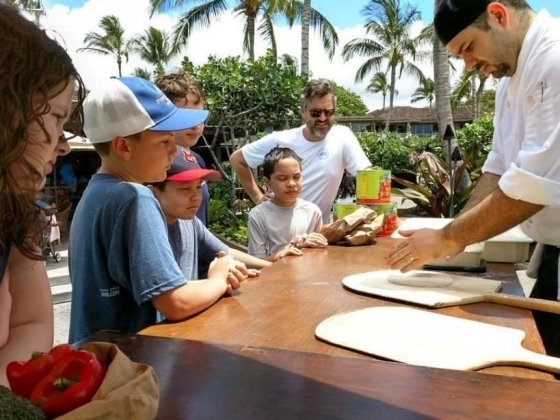 In 2016 Camp Manitou partnered with Four Seasons Resort Hualalai to allow kids and teenagers to truely experience the magic of Hawaii Island. 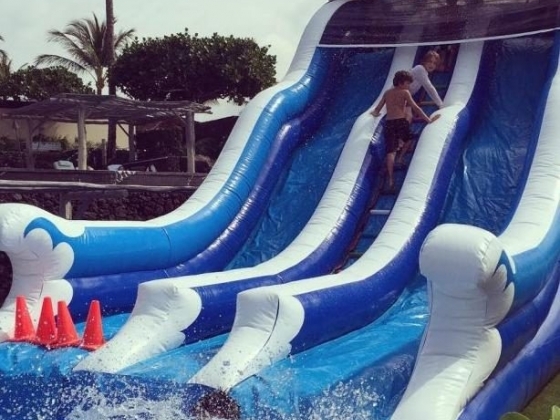 Parents can relax by the pool during the day, knowing that the kids are having a blast exploring the island, and can hear stories of their adventures in the evenings, as a family. 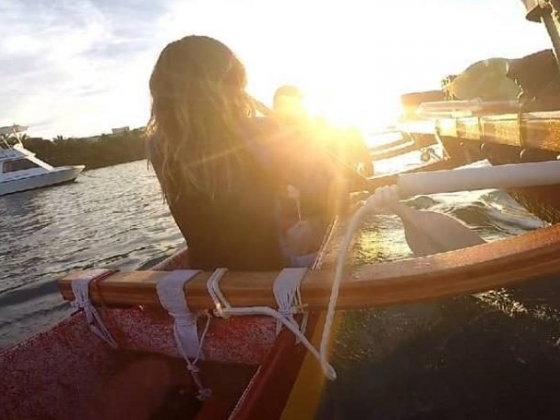 This all-inclusive experience features the outstanding programming and staff Camp Manitou is known for, focusing on group bonding through cultural, recreational and explorative activities. 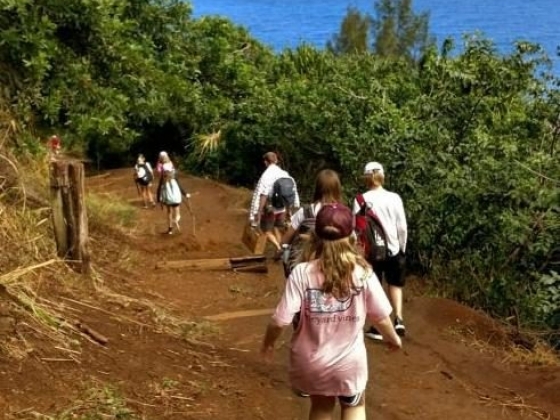 Daily activities allow campers to explore all corners of Hawaii Island, with single and multi-day programming. 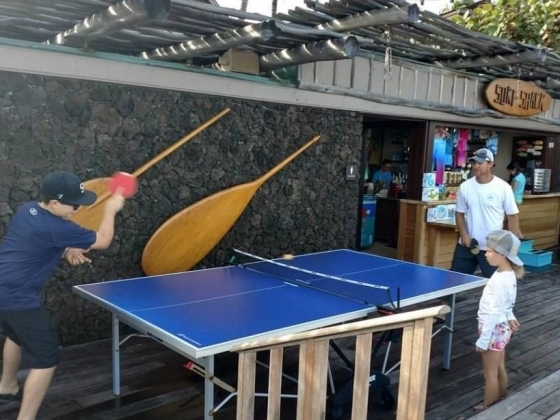 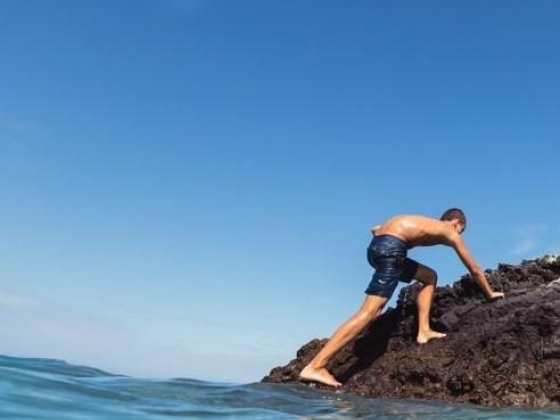 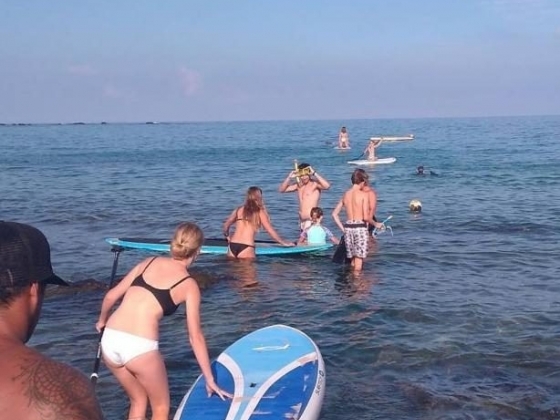 Off-site activities include visiting secret beaches, body boarding, surfing, exploring lava tubes, kayaking, snorkelling, stargazing at Mauna Kea, and evening manta ray swimming. 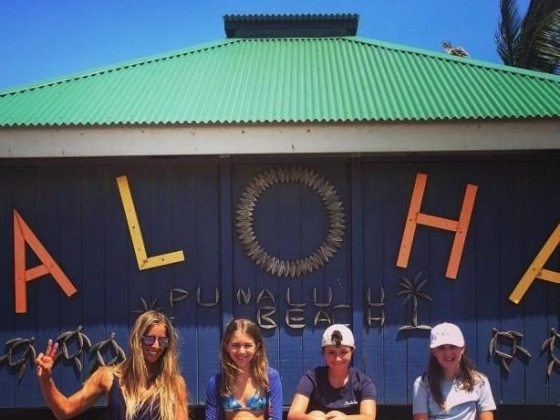 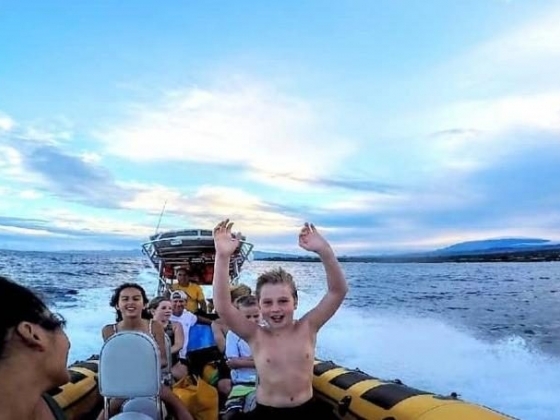 Activities include visiting secret beaches, body boarding, surfing, exploring lava tubes, kayaking, snorkelling, stargazing at Mauna Kea, and evening manta ray swimming.